MOSCOW, June 03, /ITAR-TASS/. 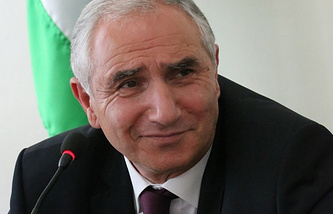 Acting President of the Republic of Abkhazia, Valery Bgangba, believes that his main task now is to hold a successful early presidential election, in which former President Alexander Ankvab will be able to take part, among others. An interview with him published Tuesday by the Moscow-based Kommersant Daily contains his assurances there will be no repressions against Ankvab. Bgangba also stresses the role that Russian representatives have played in the latest events in the country. “Russian representatives have done their best to help the parties to the political conflict to start speaking to one another,” he says. He comments on the Russian-Abkhazian Treaty on Friendship and Cooperation, which the two countries signed in 2008. “At present, Abkhazia’s membership of the Eurasian Union and the Customs Union is being pondered,” he says. 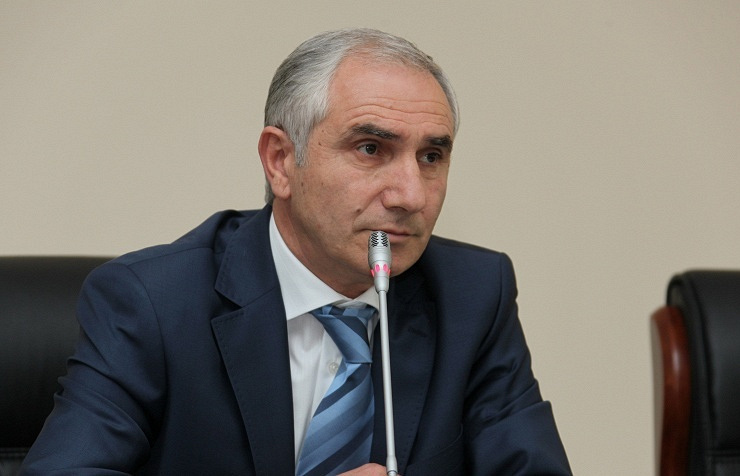 April 29, Abkhazian political opposition demanded that President Ankvab dismiss the cabinet led by Prime Minister Leonid Lakerbaia and set up a national trust government. It also demanded the resignation of the country’s Prosecutor General and the heads of administration of two districts, saying that they had handed out Abkhazian passports en masse to the citizens of neighboring Georgia who had not dropped Georgian citizenship. Abkhazian legislation permits dual citizenship with the Russian Federation only.